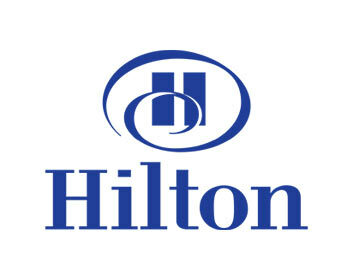 Hilton Hotel – The sales team discussed all the different types of beds and the benefits of each item, after listening to what we were looking for Sovereign recommended the perfect product for us. The sales team were particularly helpful and informative, which made our decision straight forward. The beds were bespoke to our needs and ticked every box. We were very impressed. 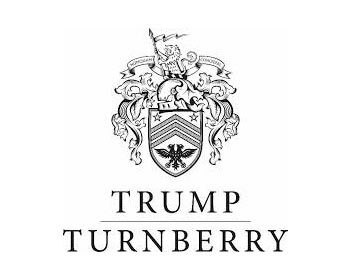 Trump Turnberry – From start to end we were highly satisfied, due to the high standard of service and product quality. Adam in sales understood exactly what we were looking for and informed us about the different types of materiels and the comfort exchange. The whole experience was impressive and we look forward to working together again. 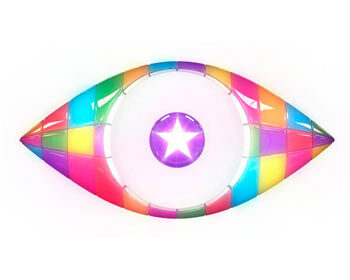 Big Brother – Very happy client! the beds and mattresses were show stoppers, they not only looked great we had no complaints from the contestants. Delivery went smoothly and was within the time frame we needed, all in all we were very pleased we chose to purchase Sovereign beds. 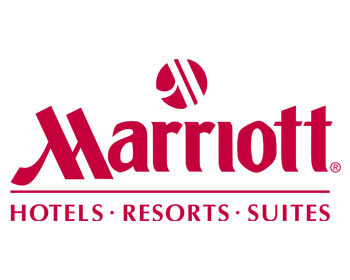 Marriott Hotel – Thank you for the wonderful beds, very stylish but more importantly the comfort, quality and service is faultless. Our customers have been giving amazing feedback and we would definitely recommend Sovereign Live In Style. 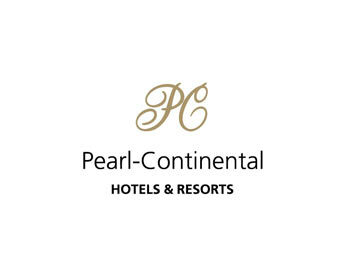 Pearl Continental – The furniture is nothing less than spectacular, I feel our organisation made the right decision by partnering up with Sovereign.